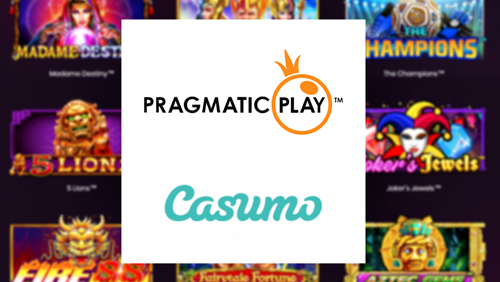 20th September 2018: Pragmatic Play, one of the leading software providers for video slots and live casino, has agreed a deal to make its games available to Casumo’s players. The partnership will see the provider’s full collection of products, including new releases Da Vinci’s Treasure, Peking Luck and top performers Wolf Gold and Great Rhino, available to the operator’s growing customer base. 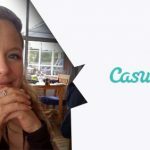 Andreas Vickman, Project Manager at Casumo, said: “Having the opportunity to include Pragmatic Play’s collection of games in our portfolio is a very exciting prospect for us. 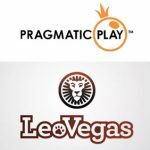 The agreement follows significant recent expansions by Pragmatic Play, who have announced partnerships with Kindred in Italy and Nektan. 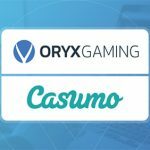 After recently acquiring Extreme Live Gaming, the company has also invested in live casino to further enhance their expanding product portfolio of video slots, scratchcards and bingo. Pragmatic Play is one of the leading providers of mobile and desktop casino games for the online gaming industry. 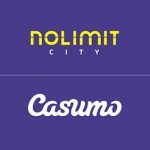 Our passion for premium entertainment is unrivalled and we strive to create only the most engaging and evocative gaming experiences. 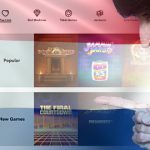 Pragmatic Play’s Games Library contains unique in-house content consisting of over 80 proven slot games, supporting 26 languages and all major currencies. 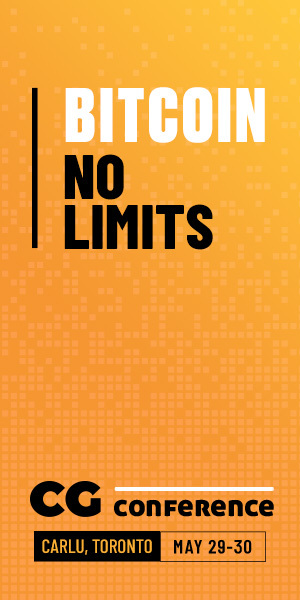 We employ our extensive expertise to ensure that each high-quality game developed in our studios represents our mantra of innovation and dedication.